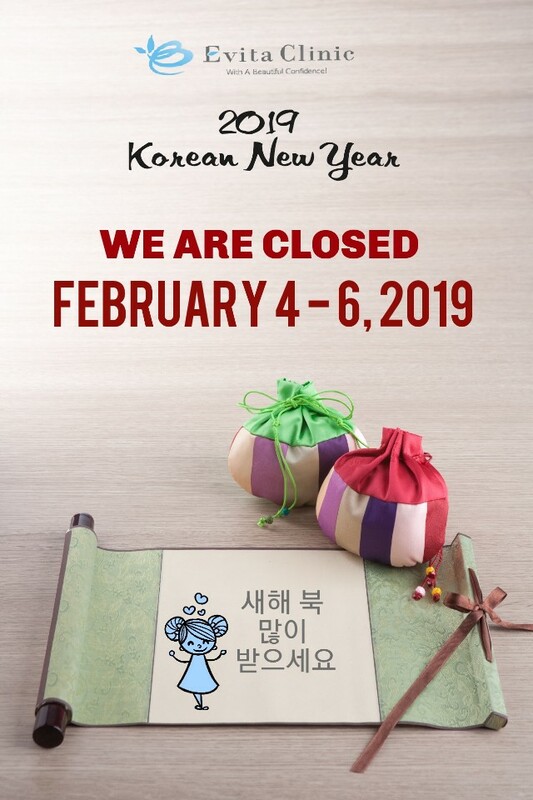 In Celebration for Korean New Year this year, the Clinic will be Closed February 3 (Monday) – February 6 (Wednesday). 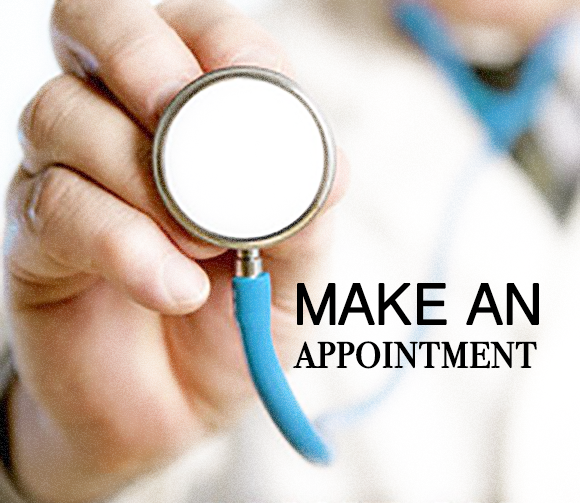 You may continue sending us inquiries through email and through our Social Networking Sites. We will reply to you on the 7th of February.